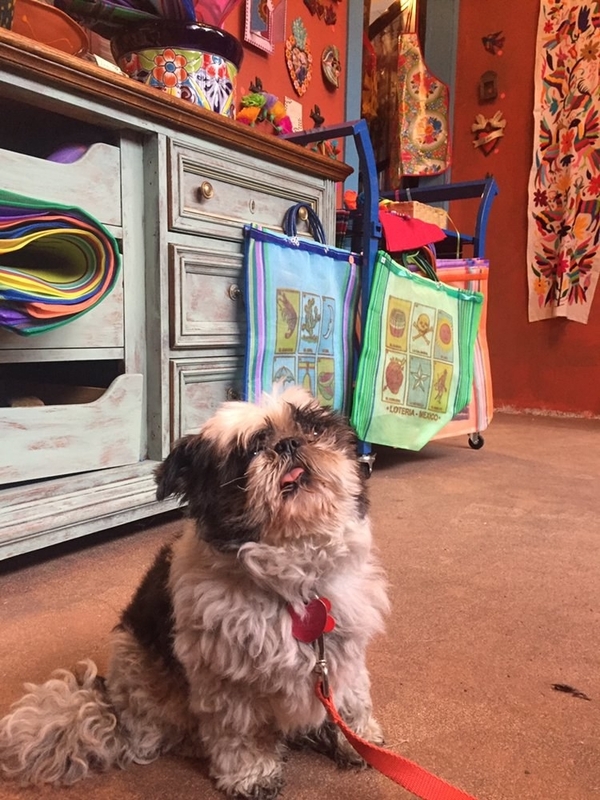 16 Indie Stores In Portland That Will Make You Scream, "Take My Money!" Portland's got the best stores with stuff you can't find anywhere else. Oh and, um, a little thing called zero sales tax. This picture-perfect shop is a rotating pop-up gallery that sells everything from jewelry and clothing to zines and ceramics, with a portion of sales going toward nonprofits benefiting women. They also hold workshops on everything from skin care to self-care and throw events to raise money for local women's shelters. A third-generation family-owned business selling both new and used books side by side, Powell's has an inventory over 2 million volumes. The space, which was once a car dealership, occupies one whole block on Burnside, so you'll have more than enough to browse through. 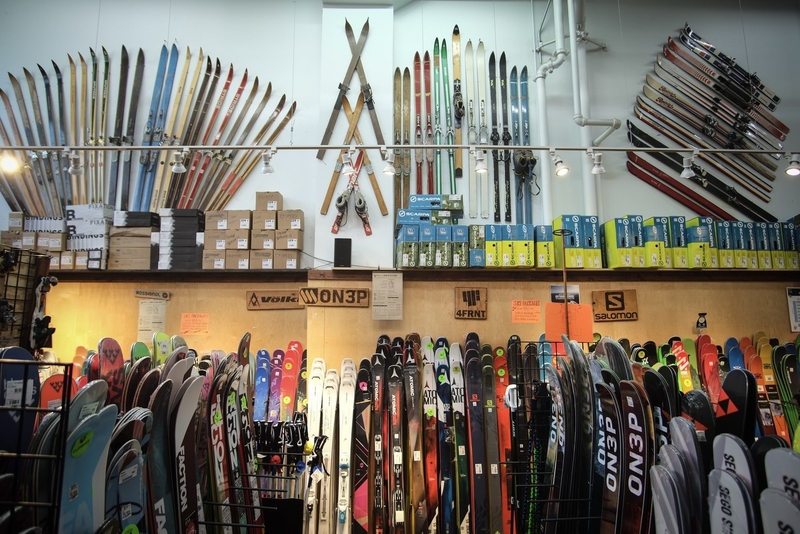 A pair of childhood best friends own and operate this new-and-used outdoor-gear store. Besides gear, rentals, and repairs, Next Adventure also organizes tours, clinics/courses, and community events that reflect the owners' great love of the Pacific Northwest. 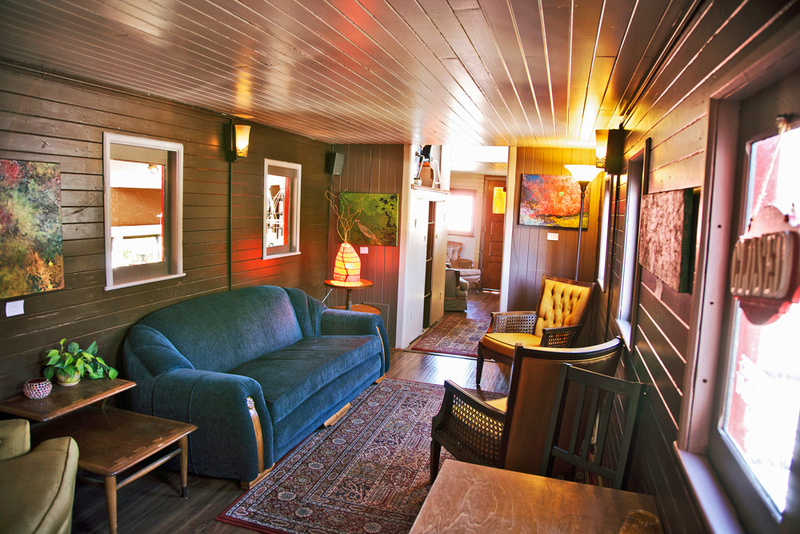 If you're seeking out quality tea, look no further than the bright red caboose in Sellwood regularly featured on your favorite show about Portland. 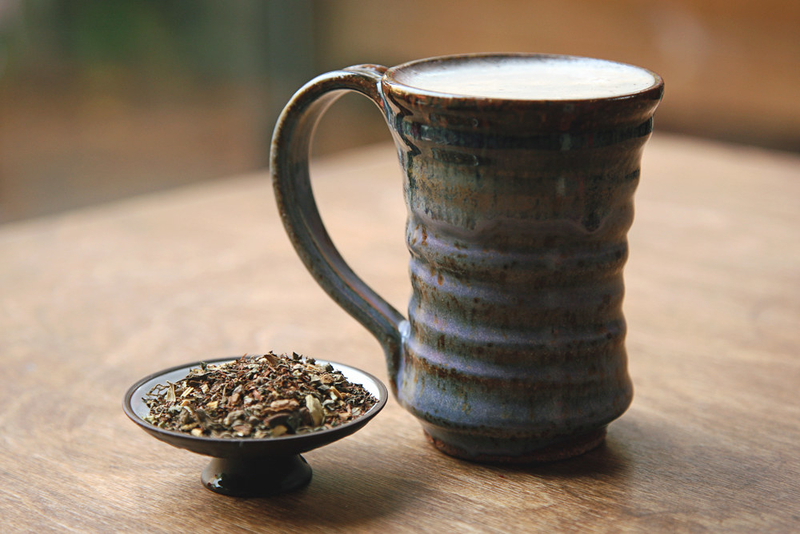 Tea Chai Té offers an ever-changing selection of over 120 handcrafted, loose-leaf teas, including seasonal flavors and traditional blends — all made with organic, fair-trade ingredients. 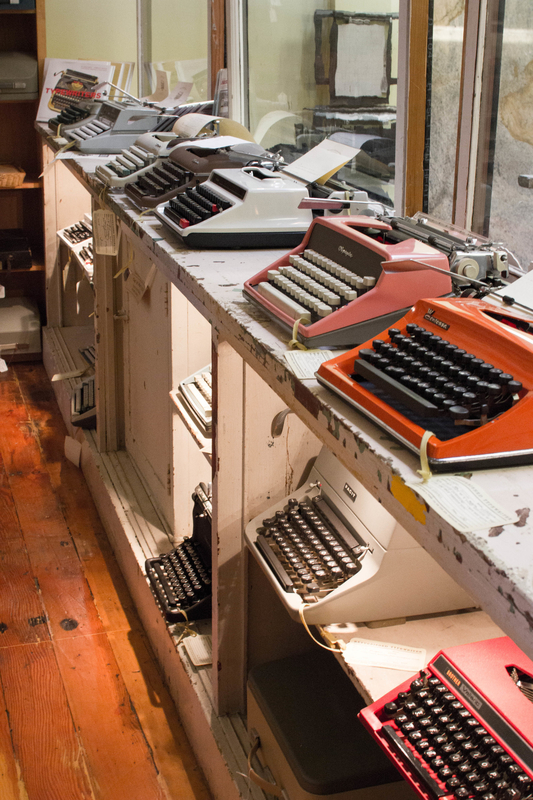 Portland is known for its vintage stores, and this 13,000-square-foot one is a doozy. 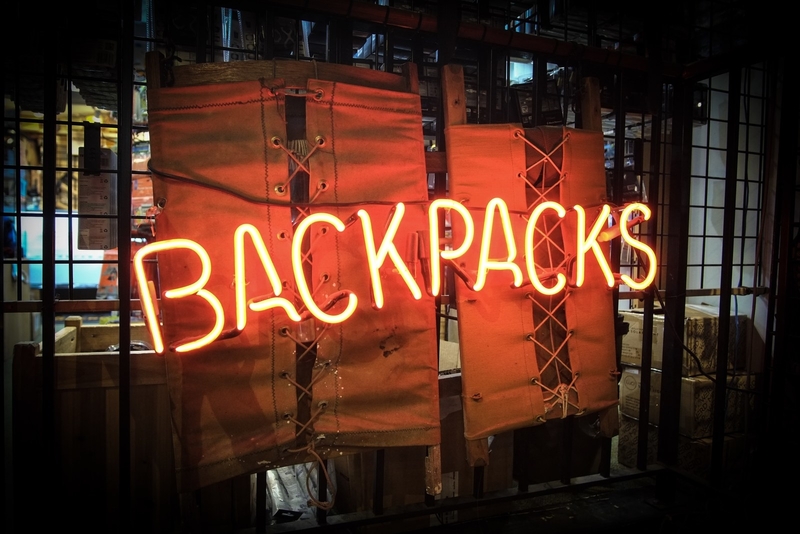 Actually a collective of over 70 different dealers, House of Vintage sells apparel, shoes, and accessories alongside a selection of vintage furniture, art, and unique pop culture collectibles all from the 1920s to the 1990s. 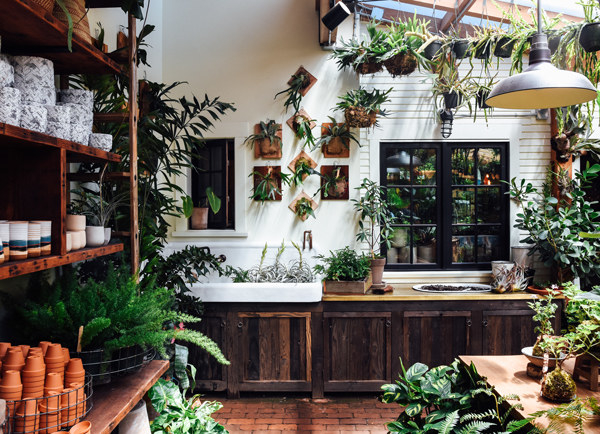 For a rustic take on local, handmade crafts and products that appeal to both boys and girls, Boys Fort is your go-to for hand-forged jewelry, leather goods, and grooming products like mustache wax and beard oil. 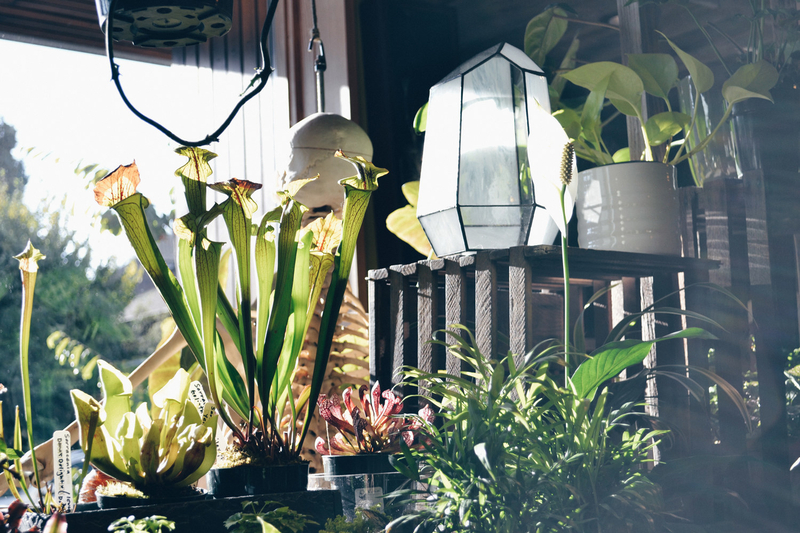 You can get anything plant-related at Pistils — indoor, outdoor, pottery, glassware, interior design and landscaping services — really, anything. They can even turn your thumb green in a terrarium-building workshop. 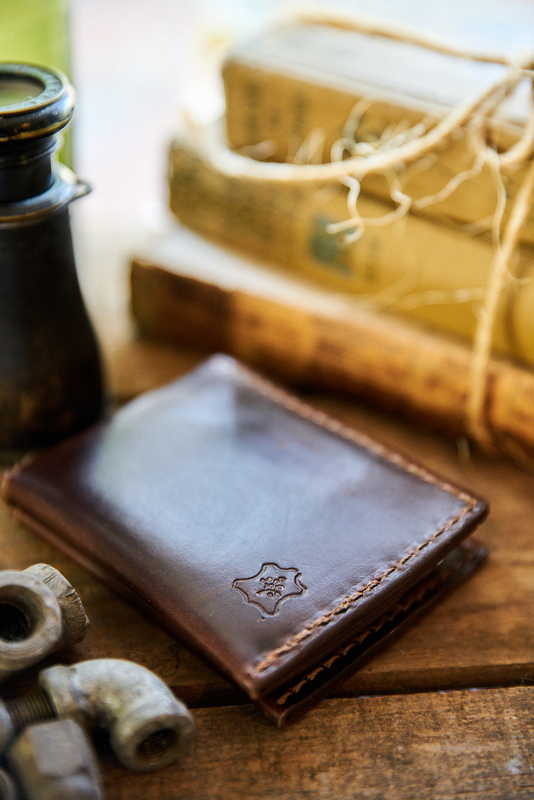 A fourth-generation leathermaker owns this family-run business where leather goods are made by hand from American-sourced materials. You can even watch the products being skillfully made in-store. Not only can you buy a bike or have it repaired here, this unique nonprofit also offers bike camps for kids and community programs for low-income Portlanders in the aim of making biking more accessible for all. 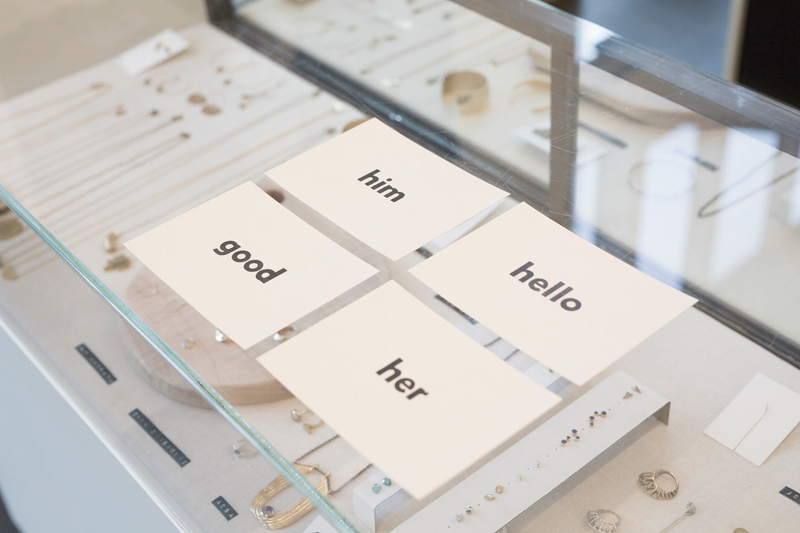 Just as its name suggests, this shop is solely dedicated to selling the wares of Portland-based designers, artists, and makers. 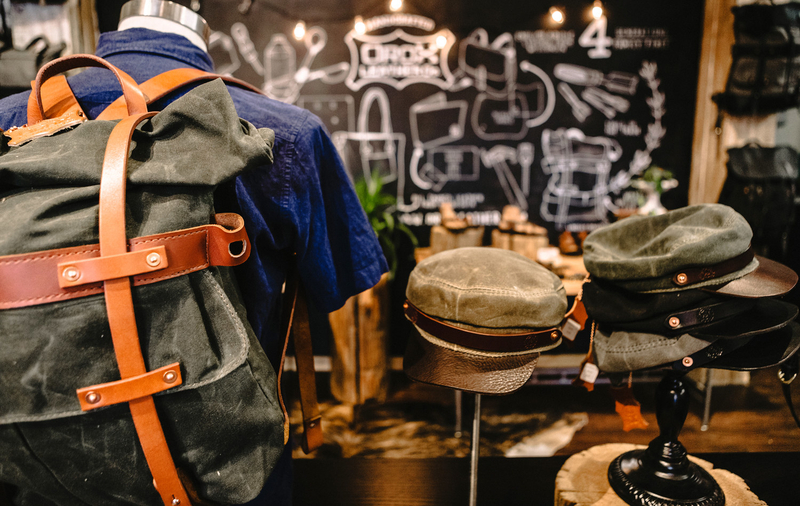 From apparel to pocketknives to snacks, jewelry, and even furniture, everything here is designed, stitched, brewed, and welded by Portlanders. 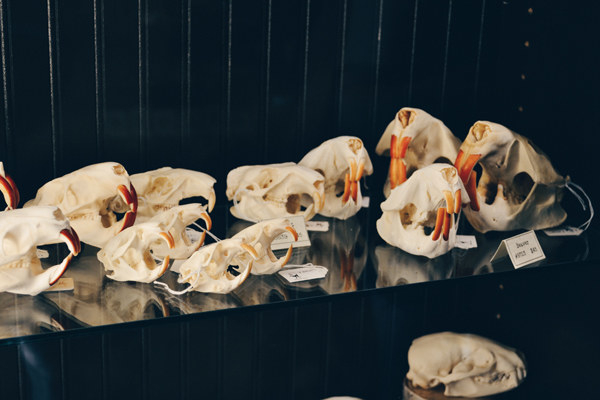 What started off as a store selling "eccentric gardening merchandise" by two landscape designers soon turned into a goth dream that looks like a stylish and creepy museum: Paxton Gate now deals mostly in taxidermy, rare insects, and animal skulls and skeletons. And it's all ethically sourced! 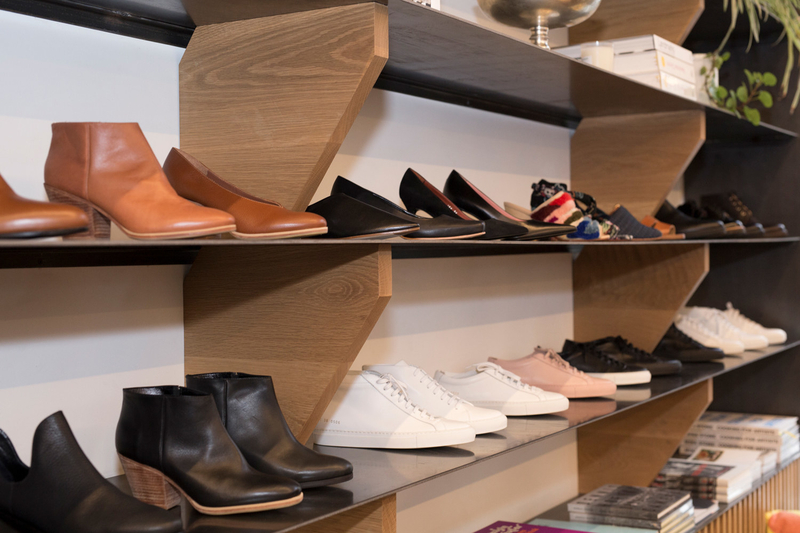 This stylishly minimalistic upscale boutique is owned by Pamela Baker-Miller and her grandmother, Connie Codding. The store carries hard-to-find womenswear and menswear from an eclectic mix of designers, both up-and-coming and established. They also do astrology readings! Looking for quirky one-of-a-kind handmade gifts you can't find anywhere else except Portland? Crafty Wonderland is the perfect purveyor, whether it's their twice-a-year pop-up market with over 200 local artists or their brick-and-mortar store open all year round. 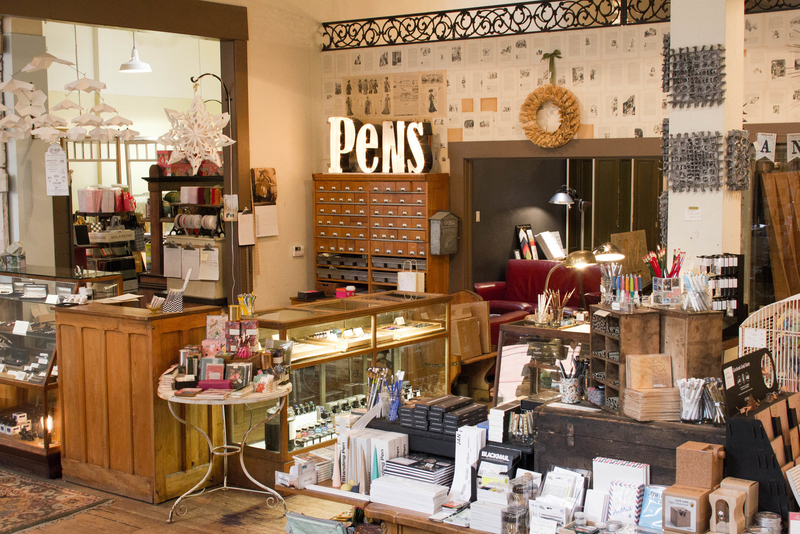 This isn't your run-of-the-mill stationery store. Oblation is also an eco-friendly, urban paper mill that makes 100% cotton paper by hand from the garment industry's recycled remnants. Let's not forget to mention its letterpress print shop with presses over 100 years old. 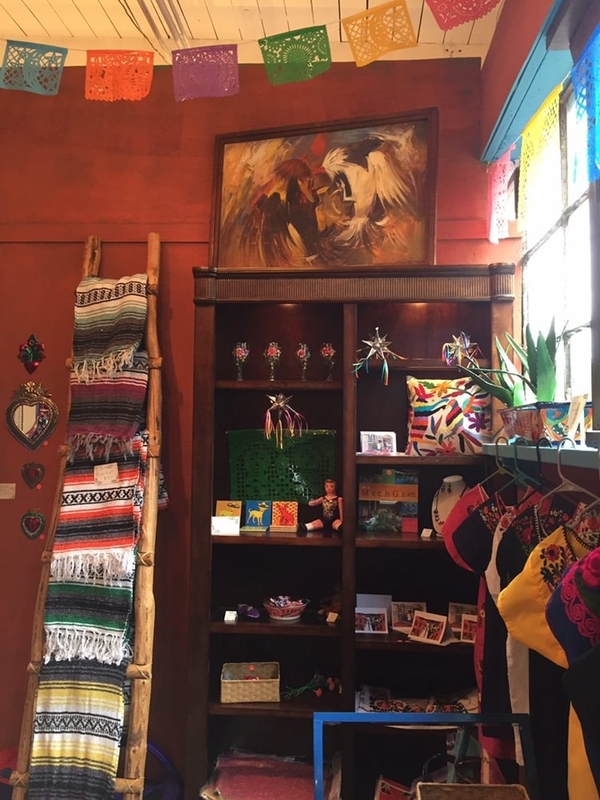 Dos Damas is a concept boutique that brings the culture and colors of Mexican folk art to Portland. Stop in for authentic housewares, blouses, ceramics, and vibrant otomi textiles from Mexico. 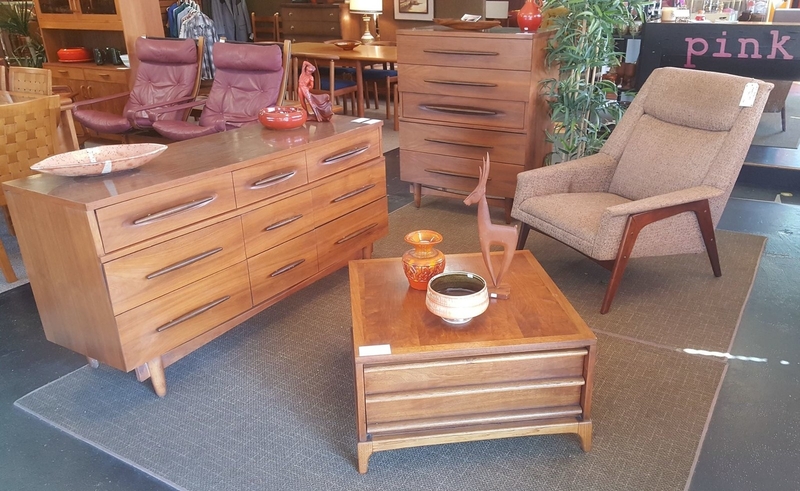 This 6,000-square-foot vintage store is home to over 20 vendors specializing in mid-century furniture. 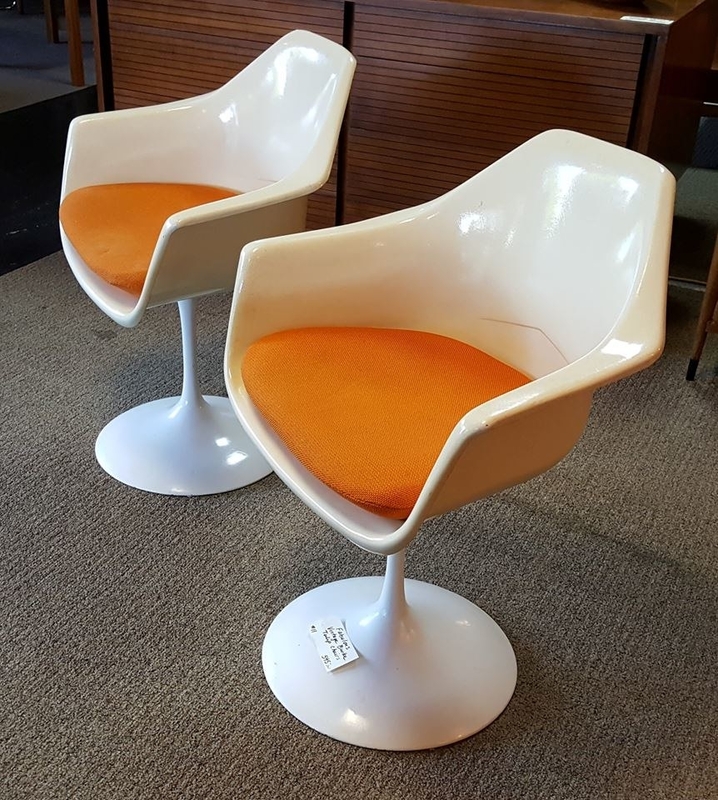 And if it's smaller pieces you want, you can also find a well-curated selection of vintage and retro glassware, lighting, and even clothes and jewelry. 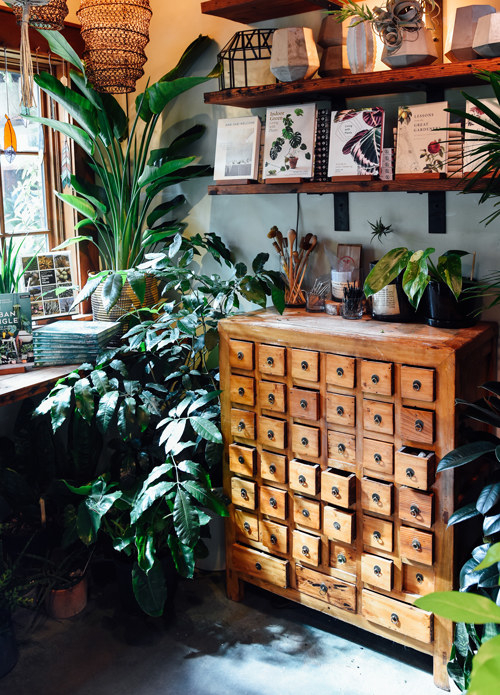 The best indie stores in the country make Portland the under-the-radar shopping destination of your dreams. Book a trip to Portland now and shop (tax-free) 'til you drop!